Android 4.4 KitKat update roll out process has kicked off in the US. Recently, AT&T started seeding the latest chocolaty update to the flagship device for customers tied to its network. LG G2 is expected to get the latest update on other carriers as well as other regions in the coming weeks, with the roll out date set to March for those residing in the UK. Recently, the Android 4.4 KitKat update for T-Mobile LG G2 has been leaked, and those who want to give it a test can check out the leaked factory image. Obviously, we won’t recommend users to do it as it can have adverse effects, but if you’re too impatient, you can take a look at it. On the bright side, this also comes out as a good news that the update is almost complete and the Magenta carrier will begin with the roll out process in the coming weeks. 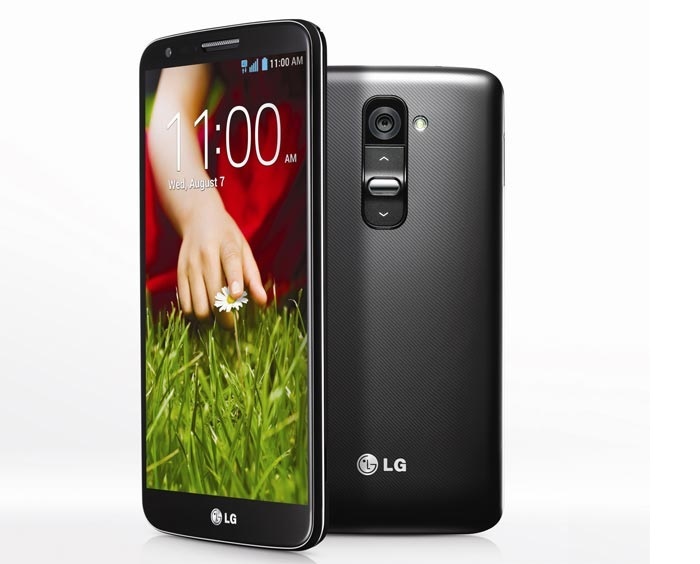 We’ve seen several release dates when it comes to Android 4.4 KitKat update for the LG G2. A French carrier slated the release date to December, while news from Canadian shores gave a vague first quarter timeframe. Well, it could be correct as LG has stepped up, and mentioned it will roll out in March in the UK, which also means that other European countries could expect it too. Anyway, head over to the source link below, but try it at your own risk. We’ll update you as soon as T-Mobile starts rolling out the Android 4.4 KitKAt update for the LG G2.